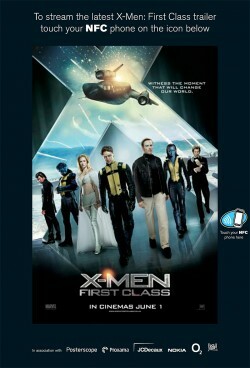 NFC-enabled smart posters are to be displayed at a dozen locations around central London to promote the new X-Men movie, X-Men First Class, which is set to arrive in UK theatres on 1 June. Developed by NFC software application provider Proxama in collaboration with outdoor media specialist Posterscope, outdoor media owner JCDecaux and network operator O2, the poster campaign features an exclusive movie trailer and a link to the film’s Facebook page. Each poster has an NFC tag affixed to its rear, enabling those with NFC phones to connect by tapping their phone to the poster. Last month, Proxama announced it was working with Nokia on developing NFC-enabled phone applications and providing the management infrastructure and campaign reporting facilities to support global marketing campaigns. 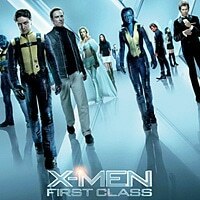 The X-Men First Class campaign is the first project to be delivered via this collaboration.